We will be updating the year 2 page every half-term with all our exciting news and updates as well as regular curriculum information and our half-termly topics. Welcome to year 2! We are so looking forward to another exciting year term and have plenty of fantastic topics, trips and projects up our sleeves! We are about to start the summer term - where have the last 8 months go?! Last term the Puffins said a fond farewell to Jo Randall as she moved on to pastures new, however we have warmly welcomed a new Jo, Jo Twigger has joined us from year 1 and has been a fantastic addition to the team. As discussed at Parents Evening, the children will be sitting their SATs this half term. We will be starting on 8th May and finishing on the 16th May, with a rewarding trip to Arundel Castle of Friday 18th May. We sent home small Maths and English packs over the Easter holidays for any children that would like to do a little practise however these are by no means compulsory. 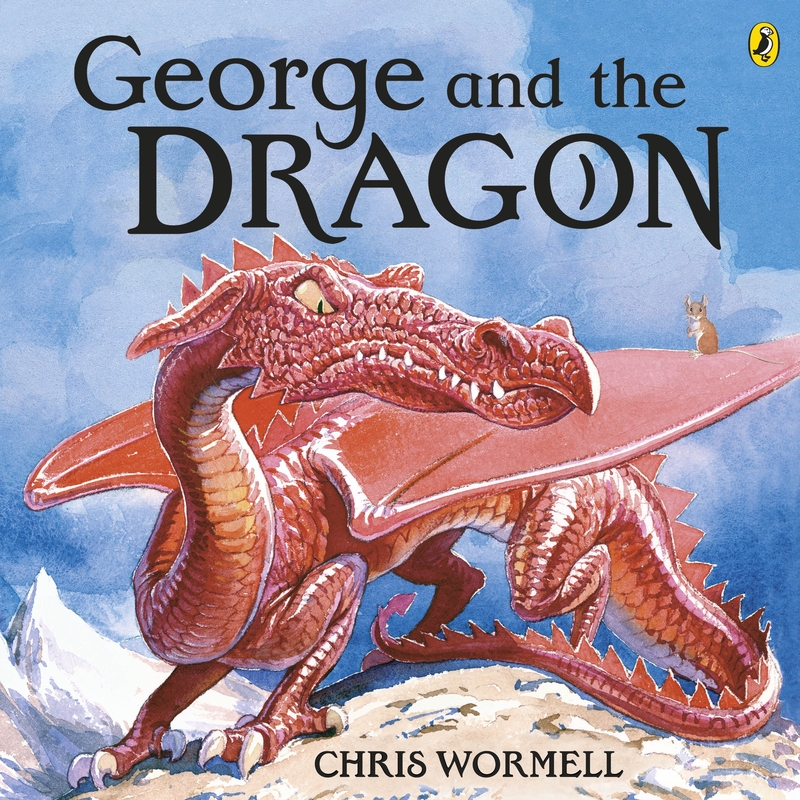 This half term our topic is Castles, Dragons and Knights. 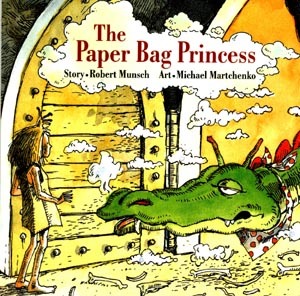 We will be using two short stories; The Paper Bag Princess by Robert Munsch and St George and the Dragon as our literacy drivers for our writing. The children learnt a great deal of new grammar and punctuation skills in the first two term, we will be further practising these skills as well as learning new ones. This term the children will be learning about singular and plural, suffixes, non-fiction writing, personification and imagery and how to write persuasively. This term we will be continuing to practise place value, addition and subtraction in different contexts. We will also start looking at shape, fractions and statistics. We encourage the children to use resources to aid their learning, namely dienes. We ask that the children practise their 2, 5 and 10 times tables at home as much as possible as these are requirements by the end of year 2. This term we will be learning about plants and how to care for our environment. We will be looking at how we can record information for longitudinal studies. Our home learning task this term will be in line with our Castles topic. The children have their own home learning books to complete their work in. We will send the weekly spellings home on a Friday. The weekly spelling sheets are for the children to keep at home in preparation for the spelling tests on Friday mornings. We encourage the children to write/draw their home learning tasks in their books and keep their spelling sheets at home. Please make sure your child brings their reading book into school every day and that they are reading regularly at home. We are a team of budding literacy fans and will ensure that the children have plenty of opportunities to explore varied texts by the bucket load! They will have a chance to change their reading book every day but will be encouraged to revisit their book several times before they change it, in order to ensure that have grasped the story/purpose of the book, the rich language and also discuss what they loved and disliked about the text. The children will be given the opportunity to visit our school library on a Friday afternoon, during this time they will be able to select one free-reading book of their choice. We will be listening to the children read regularly in class and will listen to them on a one-to-one basis in order to determine when they are ready to move up to a new colour band. Our PE days will be on a Monday and Thursday, please ensure that your child has a full PE kit in school every day as there may be occasions when our PE slot may need to be changed at short notice. Girls will need to have long hair tied back and earrings must be removed or covered with tape for PE. If you have any questions please pop in and see us in the morning or after school or arrange a meeting through the office. We look forward to working with you over the next academic year. Miss Sullivan and Miss Watson.